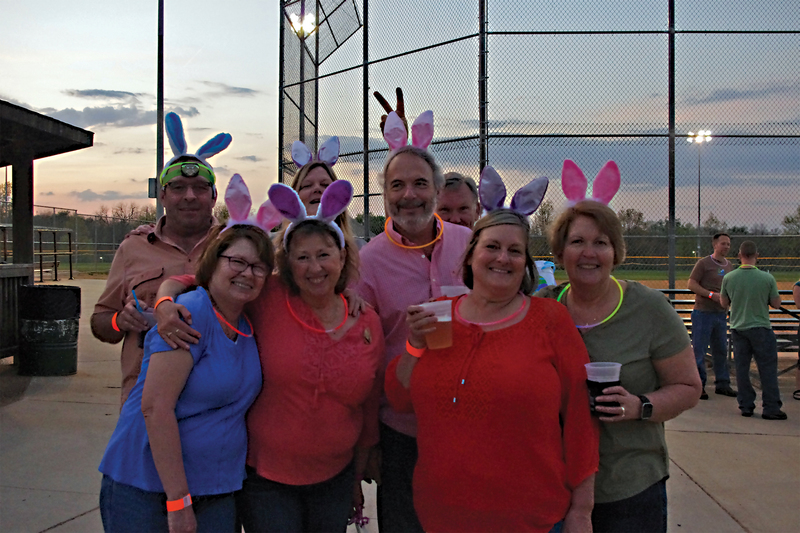 Gather your friends for some “big kid” fun at our Adult Easter Egg Hunt. All participants will be able to join in the hunt for eggs, and enjoy drinks with the company of their friends in the park. There will be a range of valuable prizes, as well as one grand prize winner! Meet at the concession stand near softball fields. *Bring your own buckets and flashlights. Register today before this event sells out!